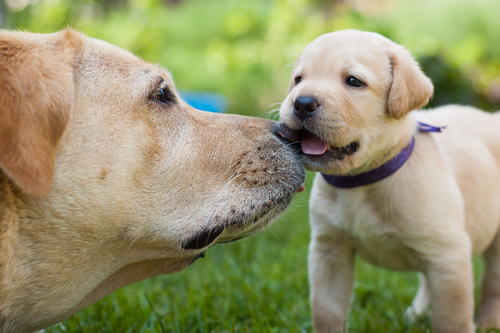 Dental problems aren’t just reserved for humans. 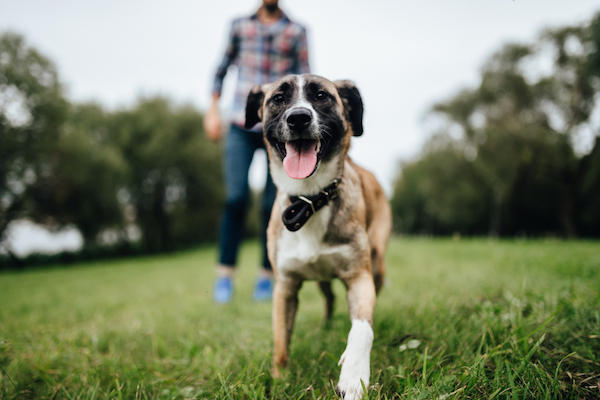 In fact, your four-legged friends are almost certainly likely to develop some sort of dental problem at some point during their lifetime. 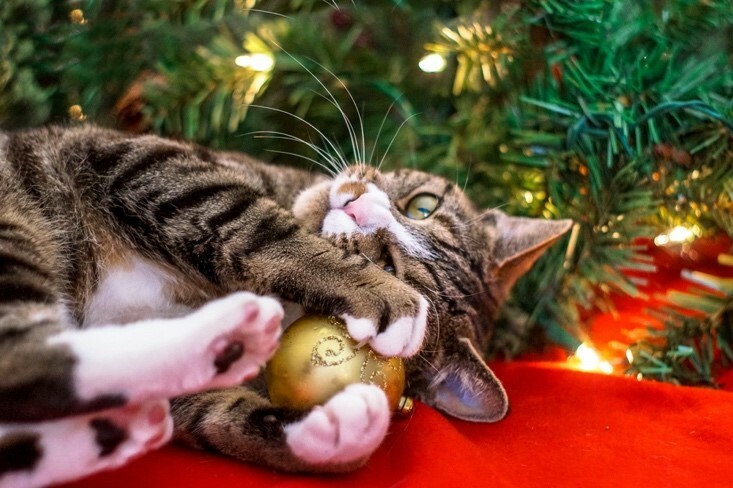 The most common dental conditions that affect our pets include periodontal disease, feline tooth resorption (cats only), impacted teeth, damaged teeth and in rare cases, dental cavities. 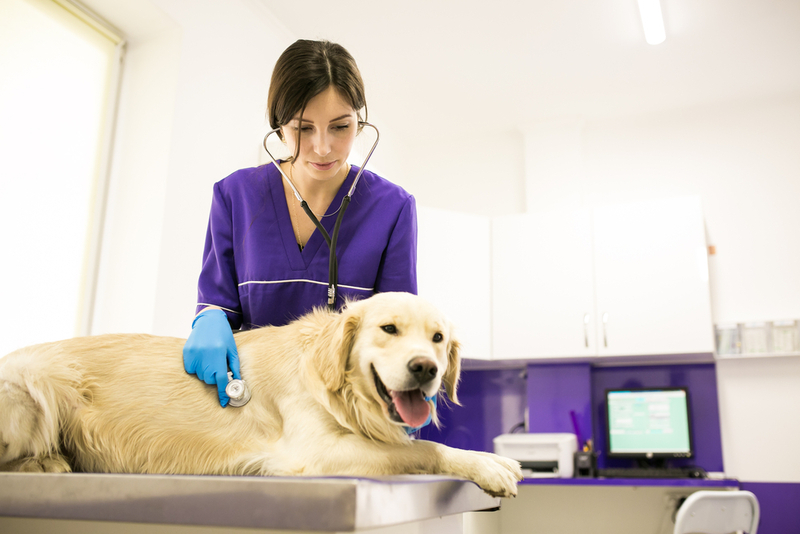 Not only can these conditions cause your pet to experience debilitating dental pain and affect the longevity of their teeth, in the case of periodontal disease, there can be serious consequences for the overall health and wellbeing of your pet. This is because periodontal disease, an inflammatory condition that occurs when the plaque that builds up along the teeth by the gum spreads on to the soft tissue, has been linked to the development of chronic health problems such as diabetes, liver and kidney problems, heart disease and even oral cancers in pets. 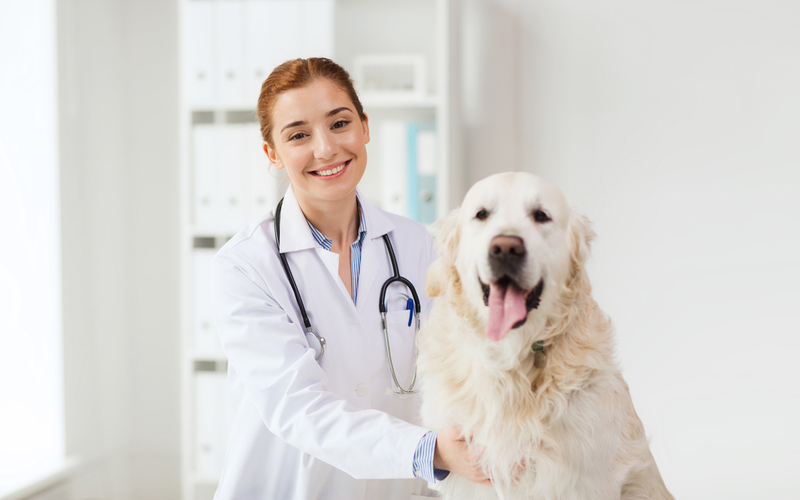 As a caring and conscientious pet owner, you will of course want to ensure that your pet avoids dental problems for as long as possible. 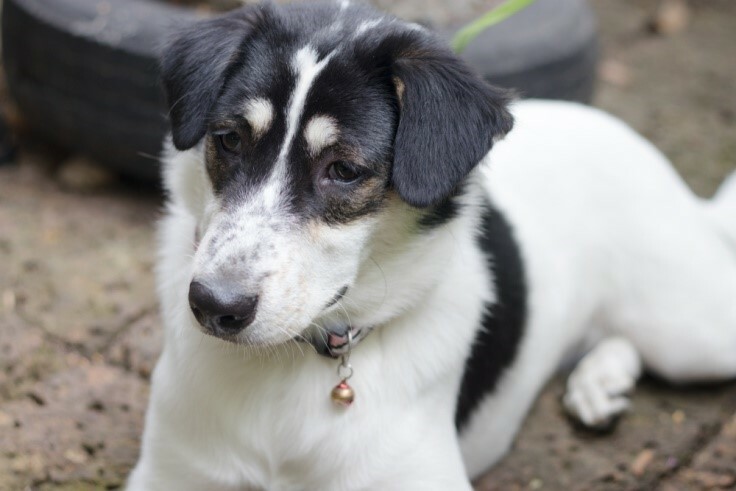 However, one of the biggest challenges that you will face is identifying any dental issues that your pet does have. This is because animals are naturally inclined to try and mask illness and anything else that might mark them as vulnerable to predators. 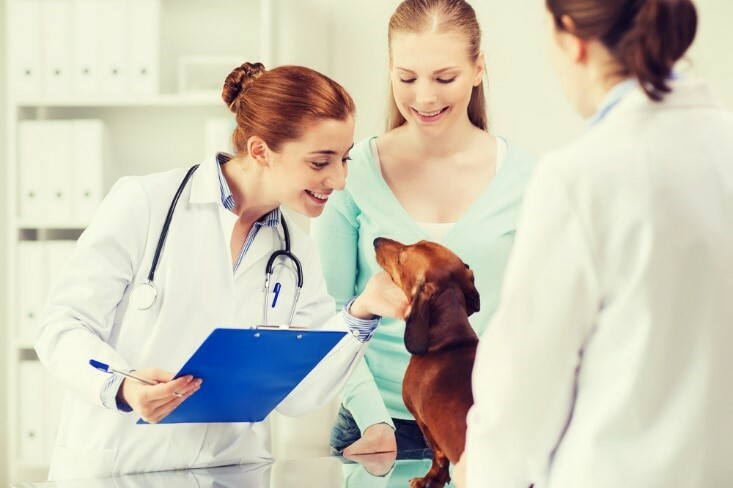 Often, by the time an owner realizes that there is something wrong with their pet, the condition affecting them has progressed significantly. 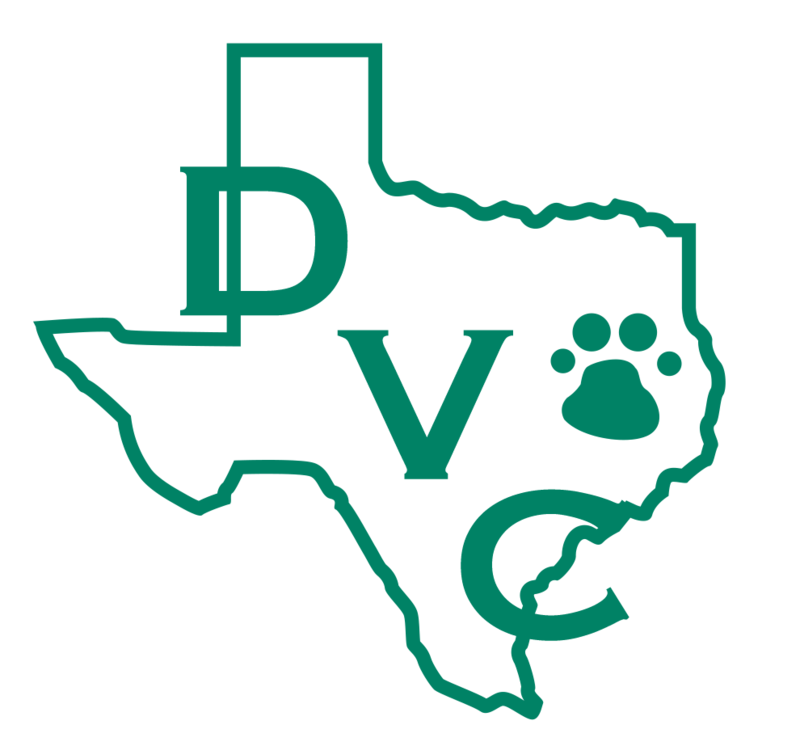 Since your pet can’t or won’t communicate his dental problems with you, it is up to you to identify changes in his behavior that might indicate that he needs the care of a veterinarian in Denton, TX or pet dentist in Denton, TX. 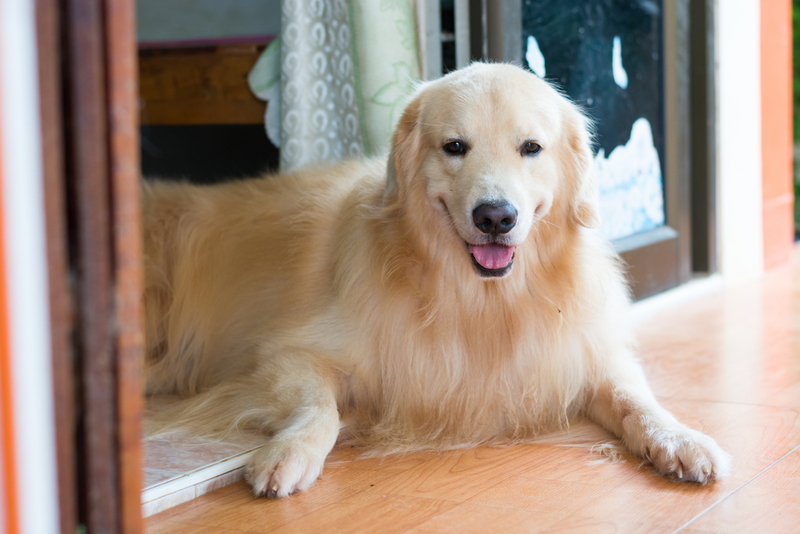 Here are some of the most common signs of dental problems in pets. 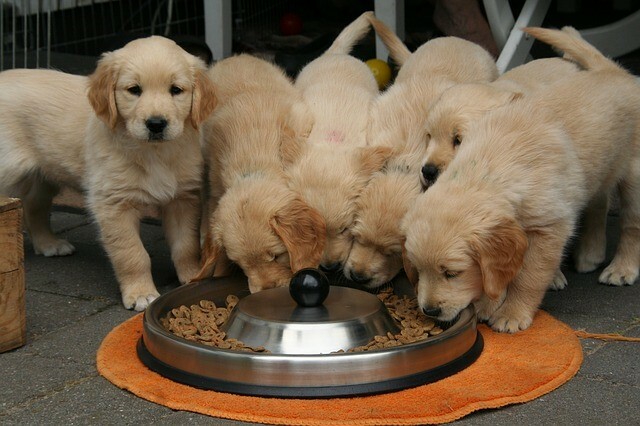 Does your pet whine or cry when he tries to eat? Do you notice him pawing at his mouth or rubbing it against flooring or furniture? 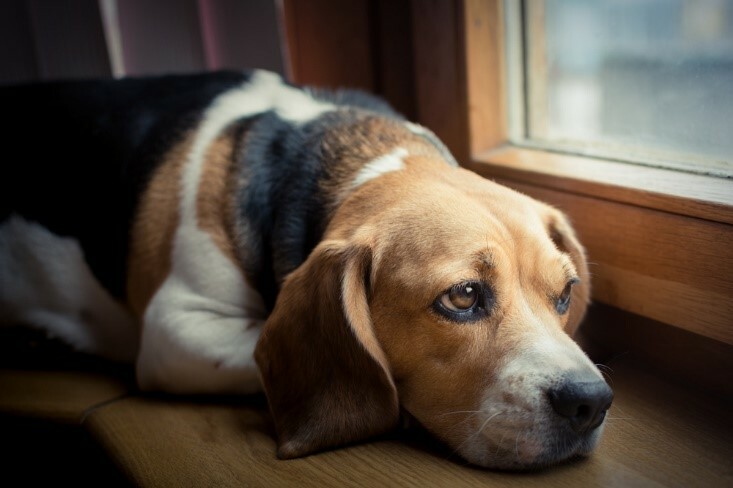 These are clear signs that your pet is suffering from at least some degree of discomfort. 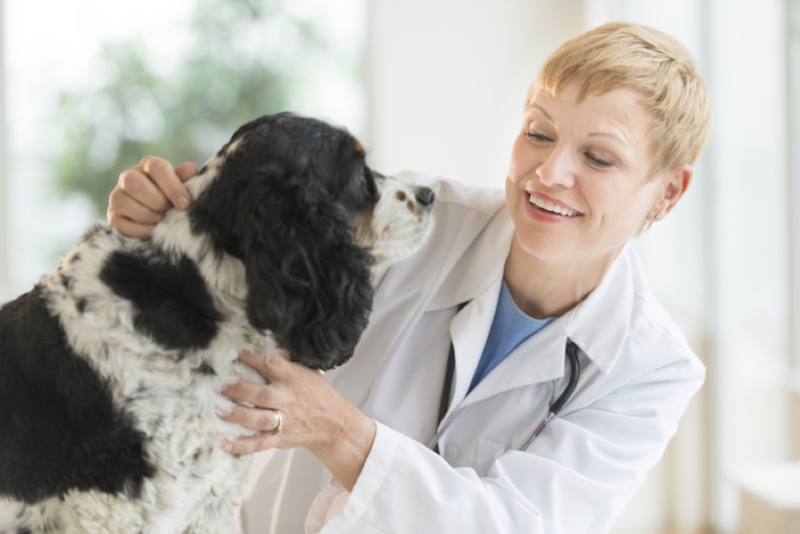 A check-up with your pet dentist should be able to determine whether he is experiencing dental pain. 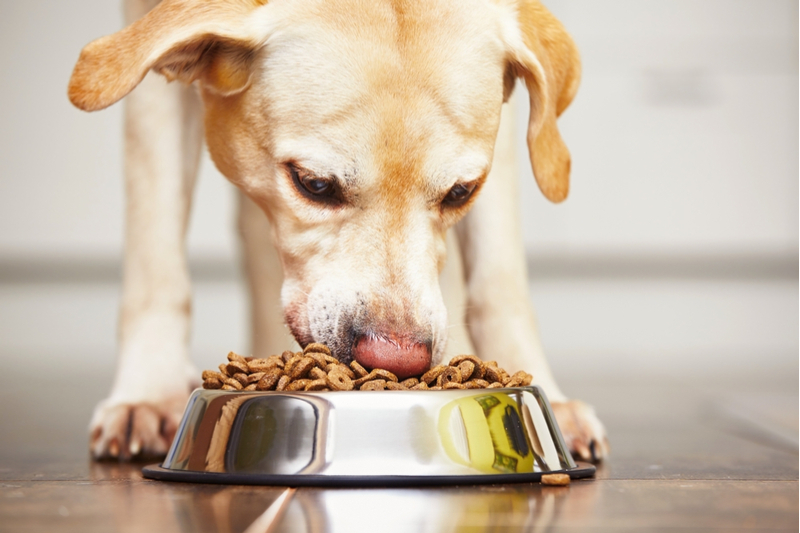 If your pet has problems eating that persist for more than just a few days, it is time to see your veterinarian or pet dentist. 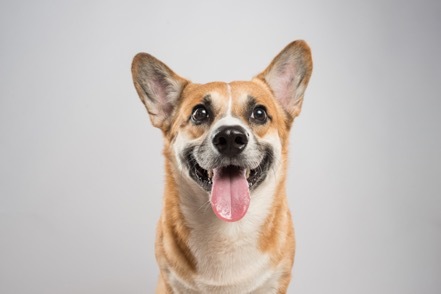 No animal has delightful breath, but if you notice that your pet has breath that is particularly foul when they breath near you and it is making close contact unpleasant, it may be that he has a dental problem that requires the support of a pet dentistry team. 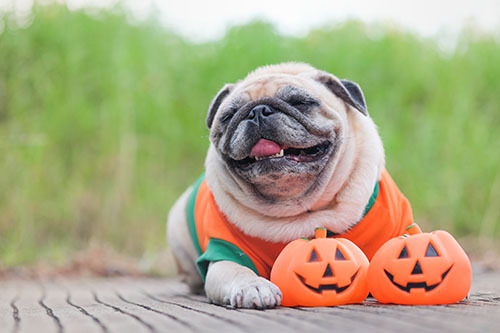 Your pet dentist won’t expect your pet’s teeth to be perfectly white, but if they are dark yellow or turning brown, especially where the tooth meets the gums, then there is a good chance that dental pain and problems such as periodontal disease might occur. As such, any signs of this problem should be checked out by a pet dentist fairly quickly. 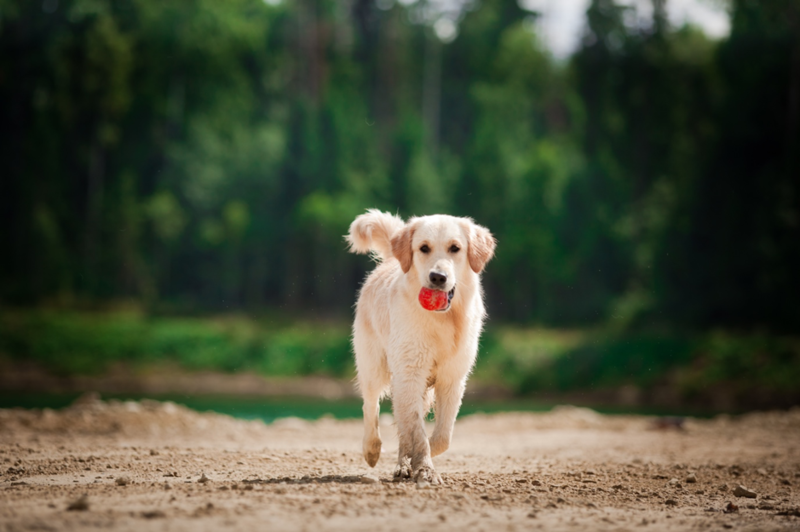 If you notice that your pet has a tooth that seems loose or is on the verge of falling out, you should seek professional advice as soon as you can. This is a common sign of periodontal disease and means that the condition is fairly well advanced. Prompt treatment is essential if you are to prevent further damage to his teeth and his overall wellbeing. 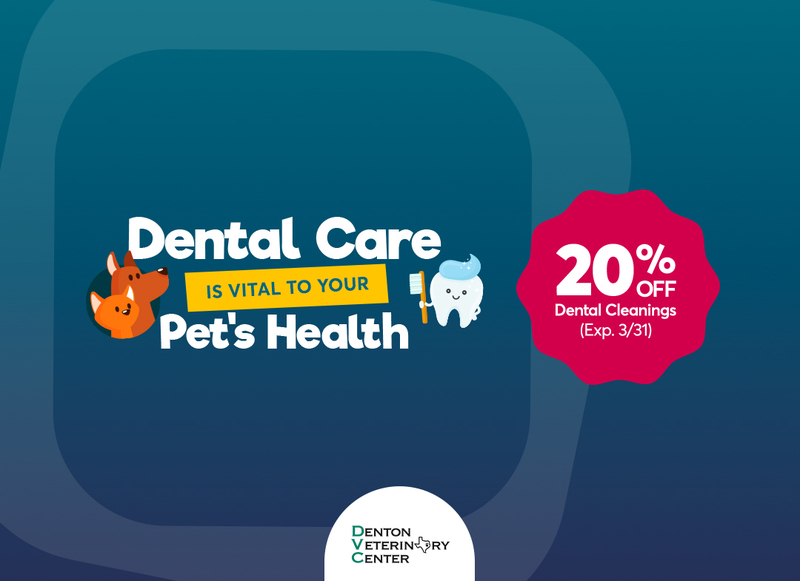 If your pet is showing signs that he may be developing a dental problem and you would like to schedule a dental exam for him to be assessed by our pet dentist, please don’t hesitate to contact our veterinarians in Denton, TX at 940-293-4600 today.